Are you a diehard sports fanatic? Do you love watching live games on DStv? Well, good news for you, till the end of July 2018 DStv has decided to make all the SuperSport channels available to all the packages. This includes Compact, Compact Plus, Family and Access packages. Get access to 13 SuperSport channels at no extra charge. 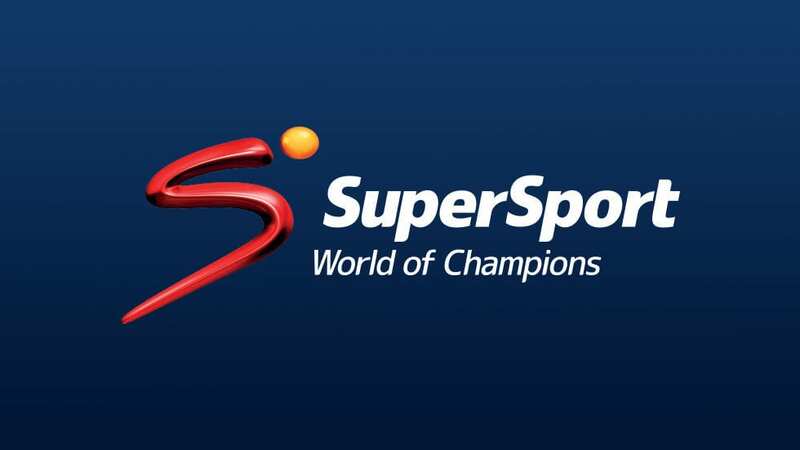 Watch SuperSport 1 to 12 and SuperSport Blitz as much as you want, for free. The line-up holds many exciting sporting events such as the 2018 FIFA World Cup final (SuperSport 3), the CAF Champions League (SuperSport 4), the Proteas’ Sri Lanka tour (SuperSport 2), and more. Will the South African bowling attack hold up to the challenge of the Sri Lankan wickets? The test will start on Friday 13 July at 6:25. Watch the Proteas on SuperSport 2. Two feisty teams battling it out for a prized place in the playoffs. Will the Lions conquer the Bulls in Johannesburg? Can Serena Williams make an epic return to the world of competitive tennis with another Centre Court appearance? Enjoy the nail-biting final on SuperSport 6, Saturday 14 July at 14:45. Marc Marquez will attempt to extend his championship lead in the Germany polls. Watch the race on SuperSport 7, Sunday 15 July at 14:00. The big final will be in Moscow. Who will go home with the prized trophy, crowned kings of the football world? Watch the 2018 World Cup Final on SuperSport 3, Sunday 15 July at 16:45. By the end of July, you will be a professional sport watcher! There’s more fun live sport fixtures to enjoy in July. All of these available to the DStv Compact, Compact Plus, Family, Access, and Premium packages. If you are experiencing issues with setting up your DStv channels, one of our leading and accredited DSTV and multichoice service technicians can assist you. Find a reputable DStv technician now by looking at our DSTv installations services areas.